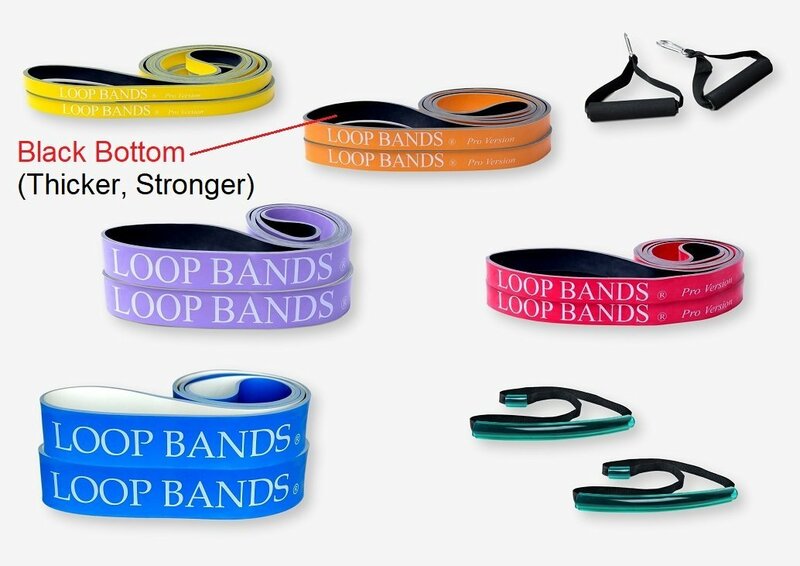 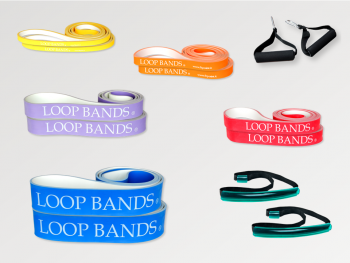 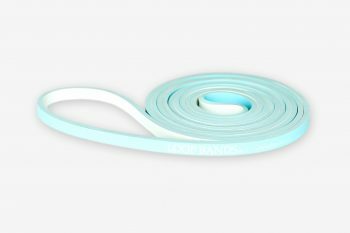 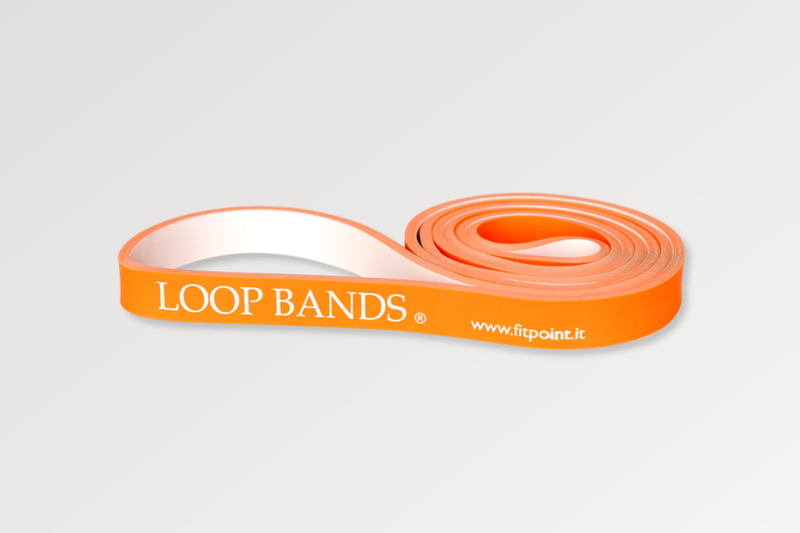 Our Professional Package comprises the full range of Loop Bands and represents the best option for our most loyal customers; it is made up of 10 bands of all sizes. Buy this package together with a friend of yours! This package is also available with PRO Version Bands. 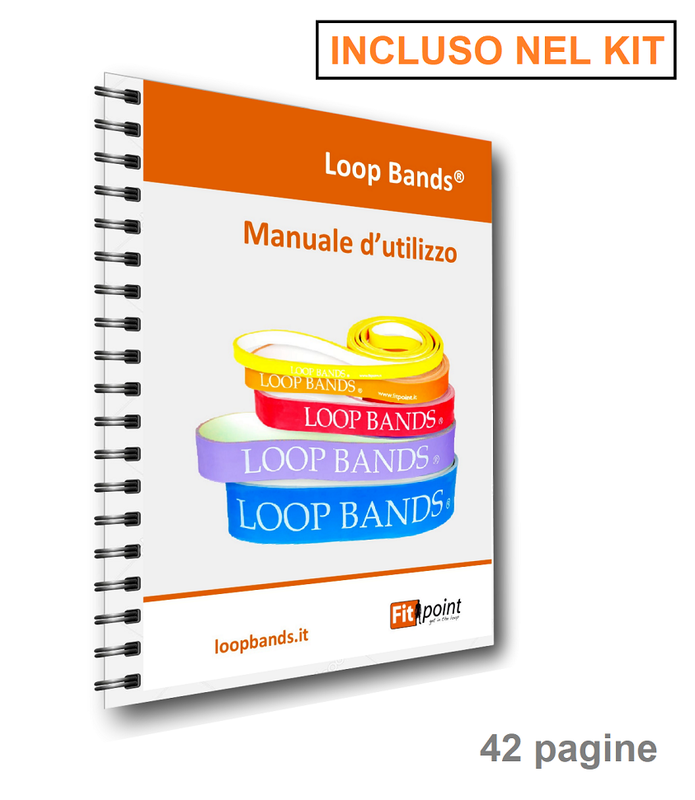 Select version before to proceed.